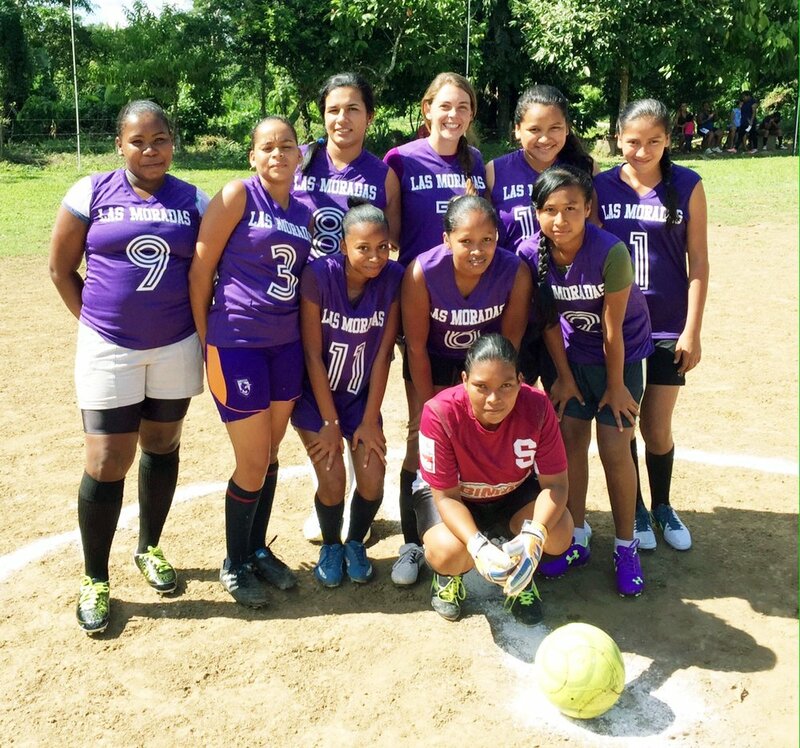 Soccer is a central aspect of life in Costa Rican communities and ours is no different. Relationships are built on the soccer field, tiffs are hashed out, and our true selves shine through. If you don’t really play it would be easy to miss how much is actually going on below the surface of even pickup soccer games. The soccer field has been a project that we have worked together to create. Together we have dug and hauled sand and raked, and together we have made the soccer field a place of friendly and healthy competition, unlike many other soccer fields in our area. We have worked hard together to combat fighting, name calling, and negativity so that our field is markedly different and a place of blessing. Neighbors have seen that contrast clearly and they have been attracted to that. Soccer is where we build relationships and it has been a starting point for many people in our group. We host tournaments for men, women, and youth year round and have several community pick up games each week. We also love to fellowship over a good game of volleyball or basketball.